WildZests: The Ladakh Chronicles - 5 Years Of Soul Searching In The Himalayas! 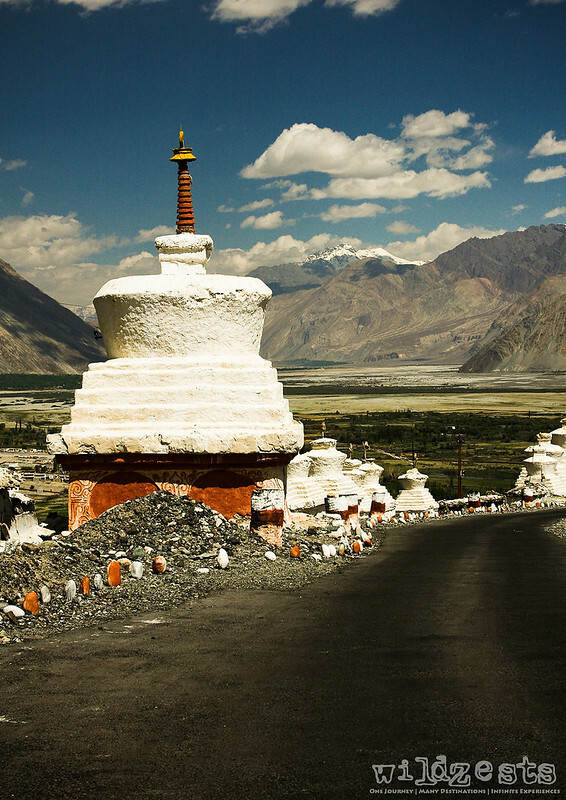 The Ladakh Chronicles - 5 Years Of Soul Searching In The Himalayas! Liberation of the soul from the effects of karma and from bodily existence. I just finished my 5th trip to the Himalayas over the last 6 years and now I can confidently say that I’ve reached the state of emotional contentment about all the time that I’ve spent in those mountains. It’s only after this trip that I’ve finally decided to move on and may be start another exploration to the north-eastern region next year onwards. It’s very similar to Nirvana coz when I think of the fact that I may not do another road trip to Ladakh anytime soon, there’s neither anxiety nor sadness about it! When I started thinking of the travelogue for this trip, I knew it had to be more than just what we’ve covered this time, otherwise, it just wouldn’t give a full picture of how thoroughly I’ve enjoyed being there each year. I always used to call it my pilgrimage trip to the mountains and I still feel deeply connected with the people who live a ‘happy’ life in the Ladakh region despite all the hardships. It is here that I realized that money can’t buy you peace and that you can live happily ever after only if you’re able to find happiness in the smaller things you do every day. So like a classic Hindi movie, this travelogue is going to start with a flashback and have snippets of each year that I’ve wandered around in these mountains. But, before we begin our journey into the past, let me show you one of the most precious moments of this years’ trip! 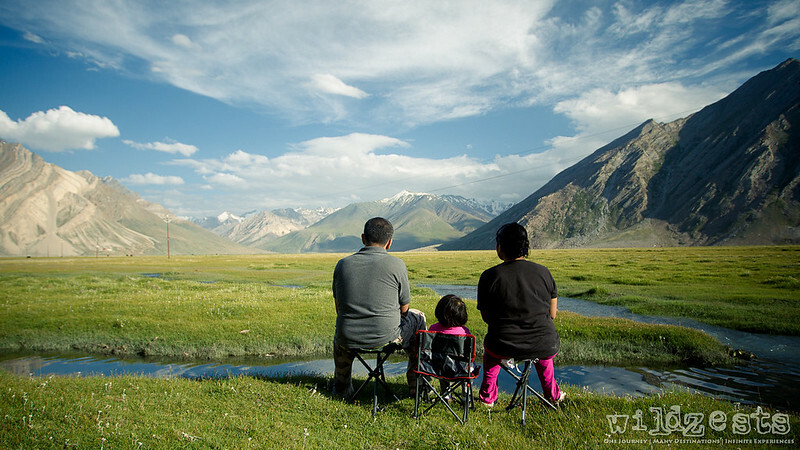 This was shot at Rangdum where we pitched our tent for an overnight stay and literally soaked ourselves in the beautiful Zanskar valley. Undoubtedly the best place we’ve ever stayed and considering that it cost us just INR 100 for the whole day, there’s definitely no other place that can match this value proposition. Here are the quick links to the different years of my travel...have fun!